Our team has an unparalleled success rate in obtaining grants as is befitting an organisation that works primarily on a 'no win no fee' basis! How many grants are there? There are in excess of 3,000 grants available in the UK and over 15,000 in the EU. 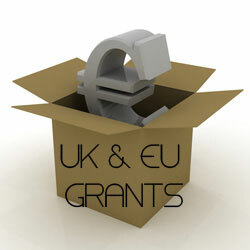 We discover those grants that meet your requirements both in the UK, EU and Accession States. Register now to sign up to receive our news service - for free! You will be able to read all the latest grant funding news on this site. 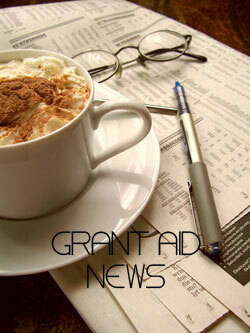 Plus we will send you our regular letter Grant Aid News packed with up to date information on EU and UK grant funding. We are extremely experienced in writing business plans for a variety of fund raising purposes and can help you with yours. We have extensive connections to providers of external finance and we are able to assist in applying for finance from Business Angel and Venture Capital sources. Our function, acting on your behalf, is to maximise the grant awarded and our ability to negotiate successfully is based upon over 20 years of experience. This site is packed with the latest snippets of intellgence on all the major grant funds. We offer a complete suite of grant funding services that can not only help find and obtain you the right grant but maximise the award and make sure you receive the money! what are the elegibility criteria? what is the size of the fund? 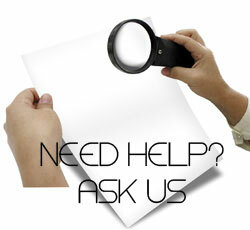 If you have a real need, a serious project to fund and need help get in contact and see how we can help you out. Simply send us your company information and the size and scope and costs of the project you are looking to fund and then discover how we can help you find and obtain the right grant for your needs. We are an independent consultancy that specialises in sourcing both UK and EU grants. 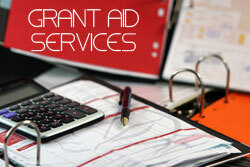 And of course you can contact us for specific grant information.